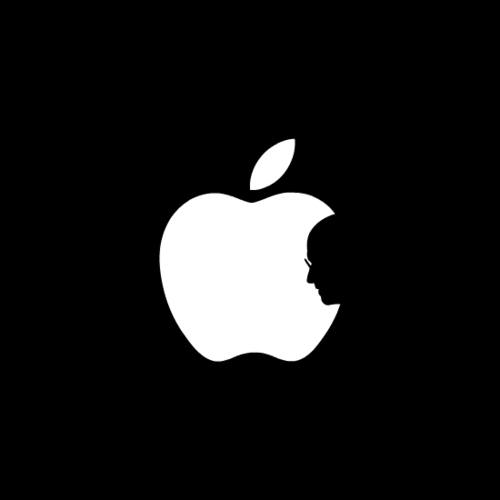 If you were paying any attention to the Internet in the days after the passing of Steve Jobs late last year, then it’s unlikely you didn’t see Hong Kong design student Jonathan Mak Long’s wonderful image of Jobs’ face in the Apple logo. It garnered a lot of well-deserved praise from a wide array of people, even scoring him a job designing on a Coca Cola project. 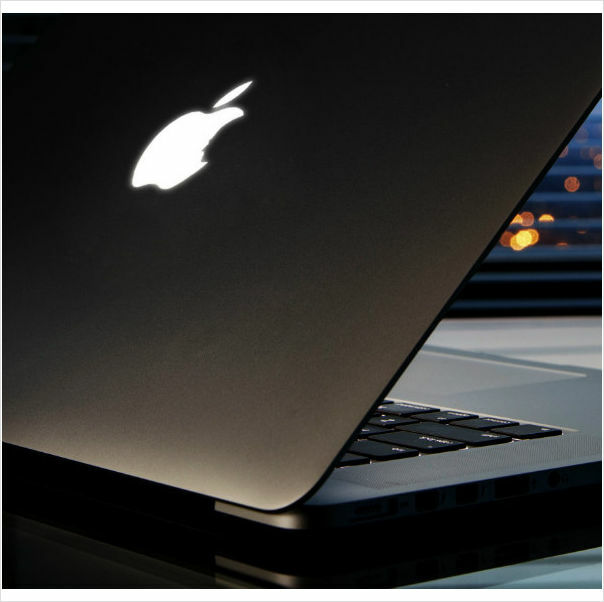 Now, he’s collaborated with high-end Amsterdam design firm Uncover to auction off three Retina MacBook Pros with the design etched into the logo on the top. 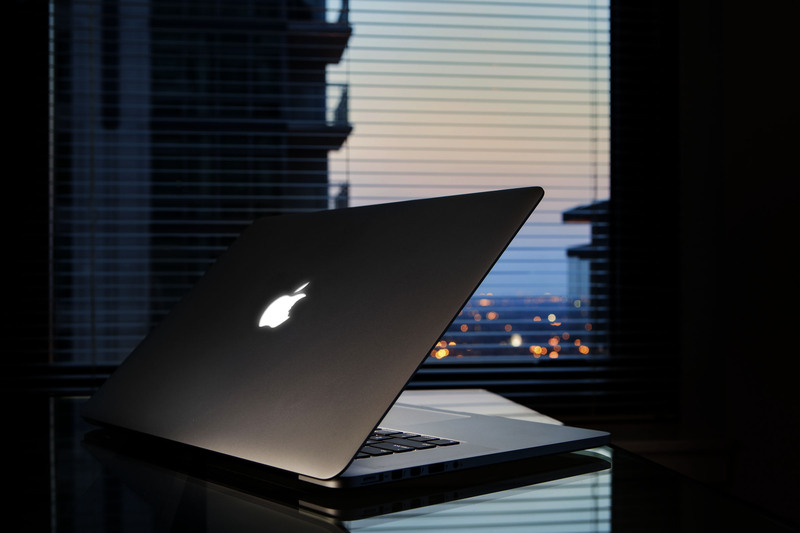 The firm specializes in creating custom MacBooks, mostly for musicians and celebrities at the moment. 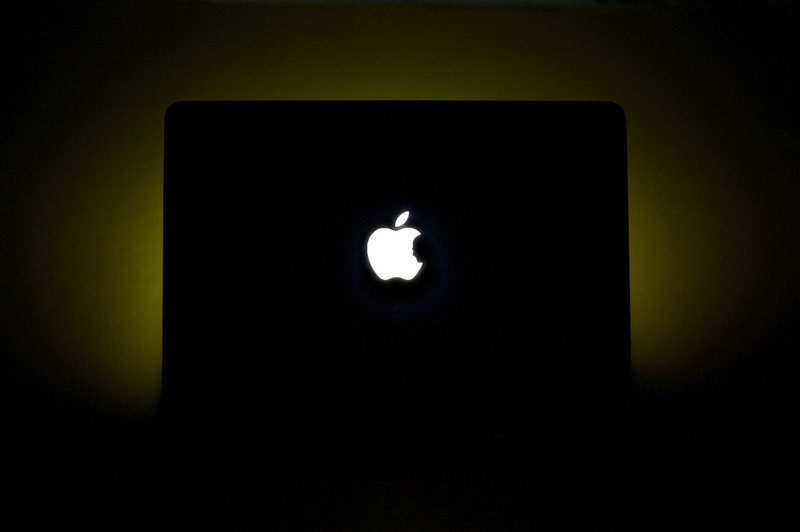 The things look fantastic and they’re for a worthy cause, as all profits are donated to the charity Get It Done and a fund that Uncover is setting up with the people at SellanApp, dedicated to creating iOS apps that don’t have a direct business model, but have a clear societal value. You can read more on those here. The auction is going on now and there is about 6 hours left so if you like the looks of them, head on over to the page to place a bid now. Better hurry though, as the auction is already up to $14,160.